Not sure which opportunities promise the most returns in Russia? Russia Beyond is here to help. Investing in Russia might seem risky, but there are a number of factors that give added incentives for those who are still unsure. First, the government has ordered all state-owned corporations to increase dividend payments to 50 percent of net profit - no exclusions will be made. Second, since 2014 the market has seen an increase in the number of domestic investors, which is offsetting the outflow of foreign investors. 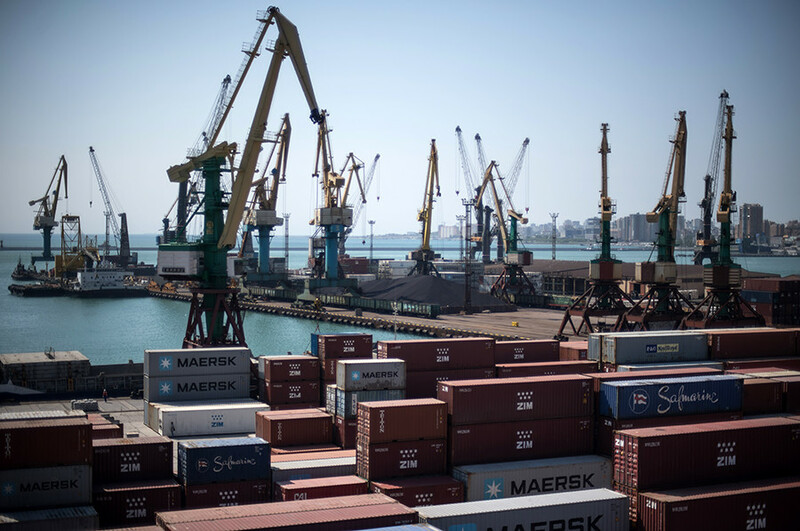 “This means that if a global market correction happens, Russian stocks will be in a much better position than the shares of international companies,” Vladimir Rojankovsky, an investment analyst at Global FX, told Russia Beyond. No doubt there are risks, but it’s possible to minimize that by having a diversified investment portfolio. Here are some of the companies that experts recommend. Most are well-established and stable in terms of growth, and thus, offer lower risk. As Russia’s largest bank, Sberbank is a good investment this year, experts agree. 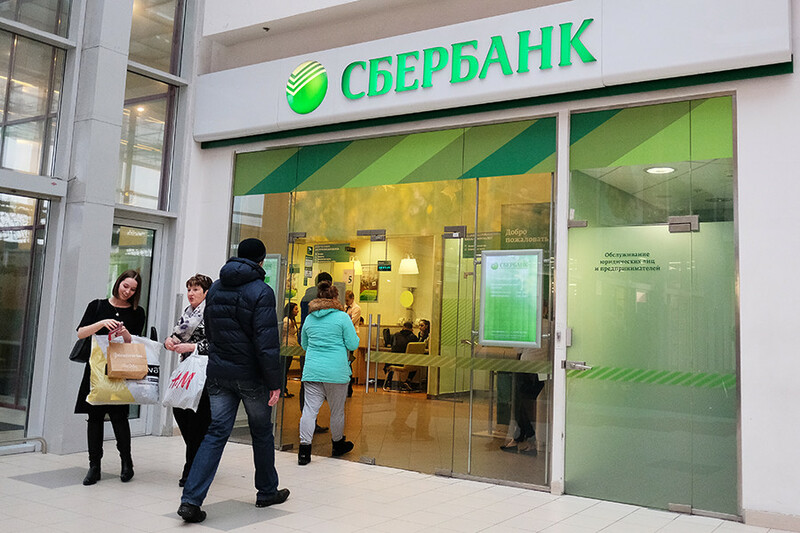 According to Rojankovsky and Forex Optimum analyst Ivan Kapustyansky, as a state-owned organization Sberbank has certain strategic advantages to improve revenue, plus it is obliged to achieve the 50 percent dividend payout on revenue. “This year, the preliminary data shows that it might reach 35 percent of net profit. Nevertheless, given the bank's robust growth (30 percent since 2011) and strong correlation of market value to financial indicators, one can expect a 35 percent yield on regular shares, and around 28 percent yield on preferred shares,” Rojankovsky told Russia Beyond. 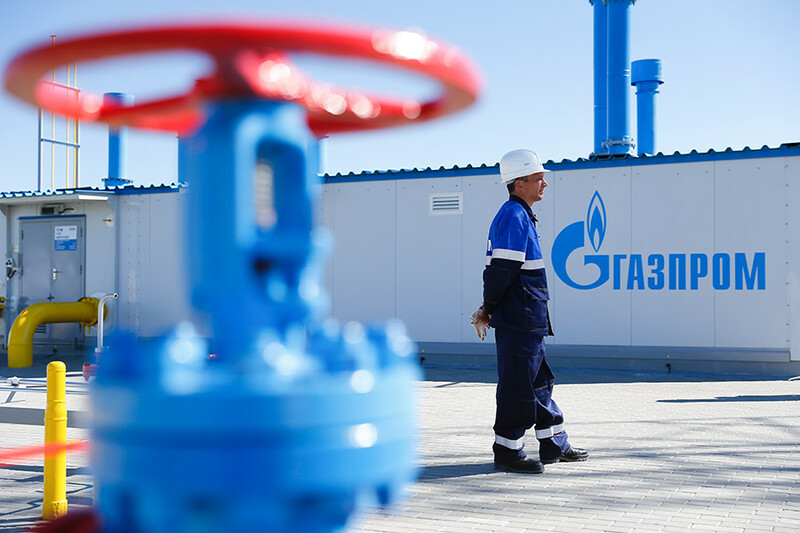 Russian energy giant Gazprom, like other state companies, is getting support leading up to the presidential elections in March. Anastasia Ignatenko, a leading analyst at TeleTrade, thinks its shares price might rise prior to election day on March 18. 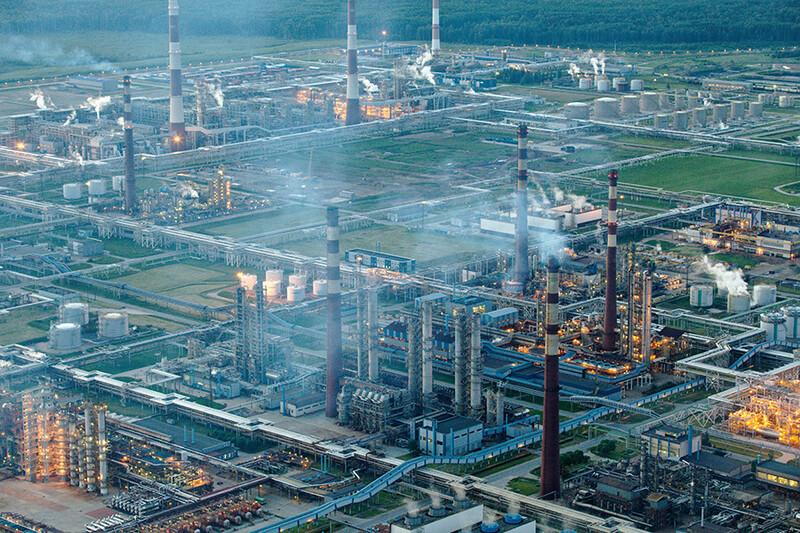 Rojankovsky expects the company’s shares to reach 200 rubles ($3.5) by the end of 2018, which means a 38 percent increase on returns, not taking into account the state plan on higher dividends. 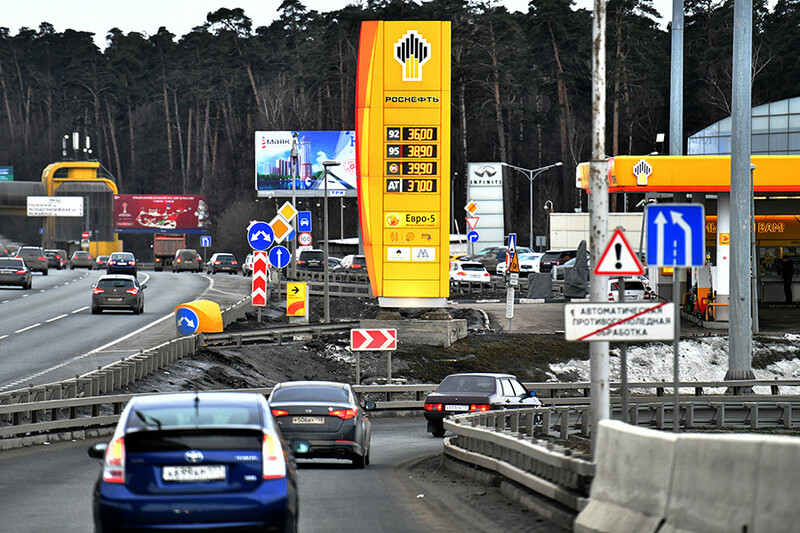 Since 2014 shares of Rosneft oil company have outperformed those of Gazprom in terms of dividend yield, said Ignatenko, who added that another factor that will spur more growth is the recent start of Rosneft's oil exports to CEFC China Energy, which by the end of the year should reach 10 million tons. 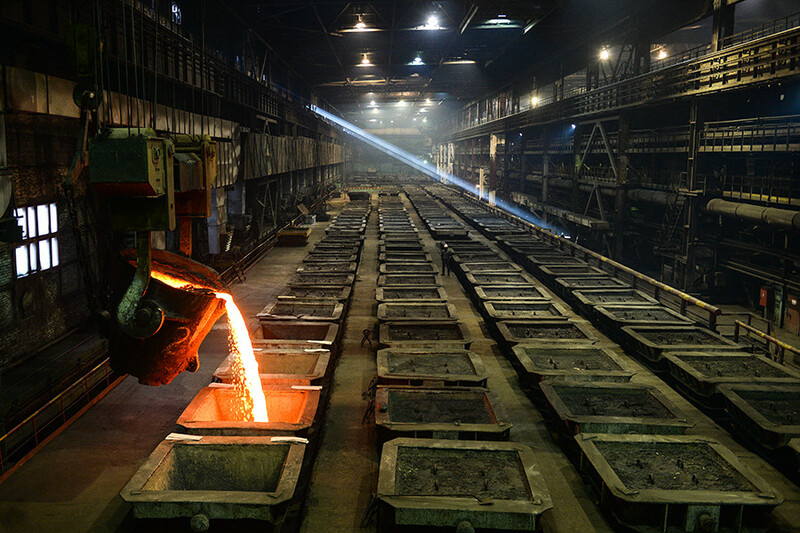 While Russia’s leading metal mining company, Nornickel is also the world’s largest nickel and palladium producer. Naturally, its financial performance correlates directly with global commodity prices, which since the beginning of this year have increased by 11 percent for palladium and 27 percent for nickel, said Rojankovsky. While the company has no state ownership, and therefore doesn’t participate in the state program to increase dividend payments, the dividend forecast on its shares nevertheless could reach 35-40 percent, says the expert. Other factors to consider are high profitability compared to its international competitors, and potential growth in the value of fixed assets. 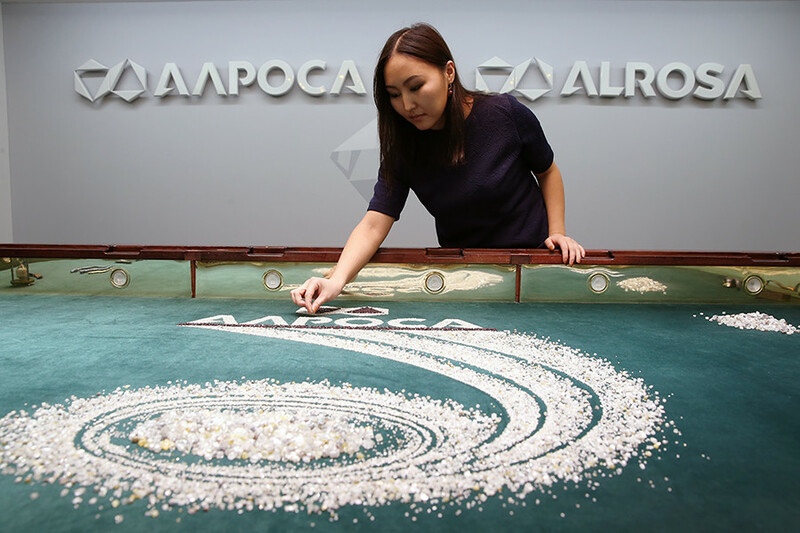 Diamond mining company Alrosa can boast high dividend yield, but its shares dropped in value after the flood accident at its mine in Yakutia in August, according to Kapustyansky. Now is the right time to buy its shares, because they can quickly regain their positions and return to their previous value of 84-85 rubles ($1.5) to 100 rubles ($1.7). If one is interested in internet companies, then Yandex is the go-to asset, says Kapustyansky and Alekhin. 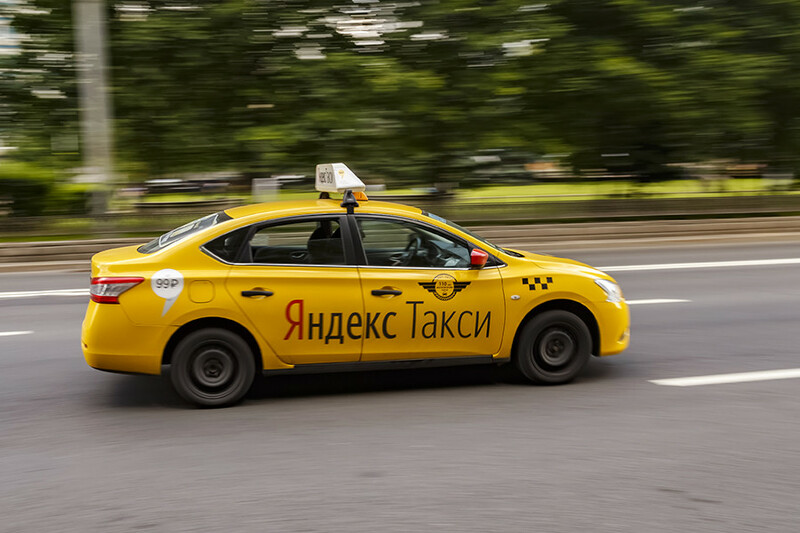 It is Russia’s biggest technology company, which is the fastest growing segment of the economy, and will surely benefit from the merger of Yandex.Taxi with Uber. Can't afford to invest, but would really like to move to Russia for work? Check out what kind of life expats are enjoying in the country. How much does Russia's most expensive house cost?